This is one trend that is perfect for holidays: Bold, brash and impossible to miss, it’s easy to supersize your holiday wardrobe this season with some bright and brilliant prints, straight off the catwalks. Take advantage of Very Exclusive’s latest collection of beach-worthy prints and up the ante on your hot weather wardrobe with our favourite picks from the range. We love this Floral Printed Maxi Dress by Free People, which is designed to appeal to everyone from boho girls to sport girls with its unique print. Show off your golden tan on the beach, by the pool and at a casual dinner on all of your summer holidays in this full length must-have. 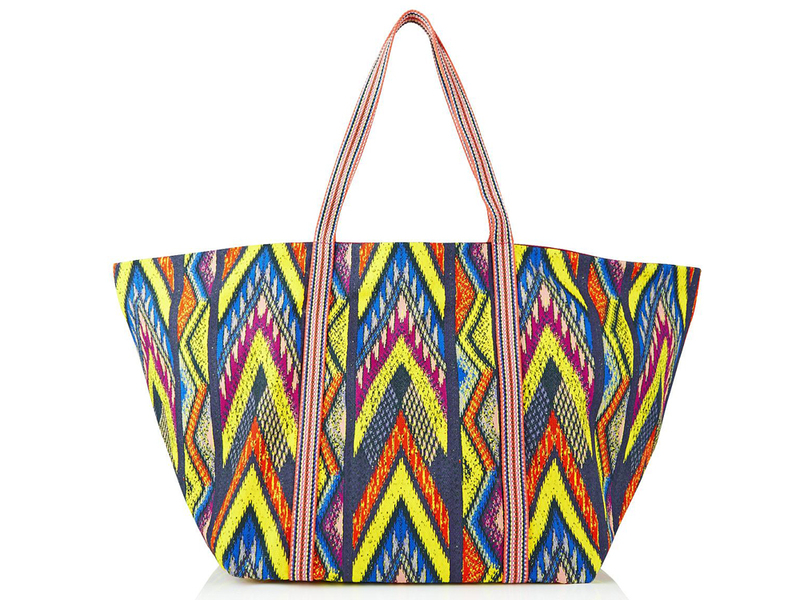 M Missoni have nailed the print trend with their Digital Zigzag Canvas Beach Bag, which we think is worthy of more attention than the beach can give it. Carry with you from airport to airport and everywhere in between. 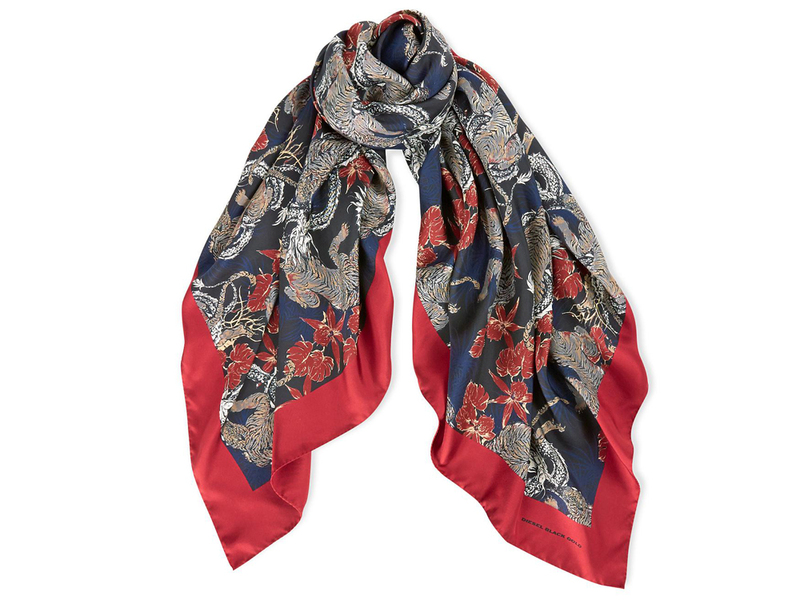 Add a little rock’n’roll to your holiday wardrobe with the Diesel Black Gold Sistine Scarf. A quick and easy way to add some serious style to a plain tee and casual denim cut offs, this beautiful scarf will also double as a much-needed cover up when the heat is high.